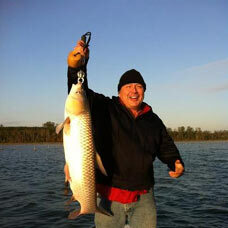 Want to catch a big fish on Lake Conroe, but you don't have a boat? Or are you looking for some professional Lake Conroe fishing guides to help you catch that trophy fish, then you've found the right page. Listed here are some of the best fishing guide services on Lake Conroe, give them a call and you are on your way to a great day of fishing. Good luck. 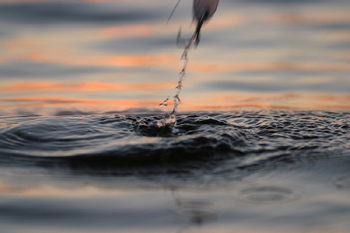 techniques on how to fish and learn more about the lake in order to help you catch fish consistently every time you go. He can help you catch the most aggressive freshwater fish (Hybrid Stripers) that weigh from 6 to 12 pounds, finicky Black Bass ranging from 3 to over 13 pounds, Crappie, and the almighty Catfish.